BRAC Launches Social Innovation Fellowship 2019! We’re excited to launch BRAC’s first ever fellowship opportunity open to the troublemakers who never settle. BRAC, world’s largest and no. 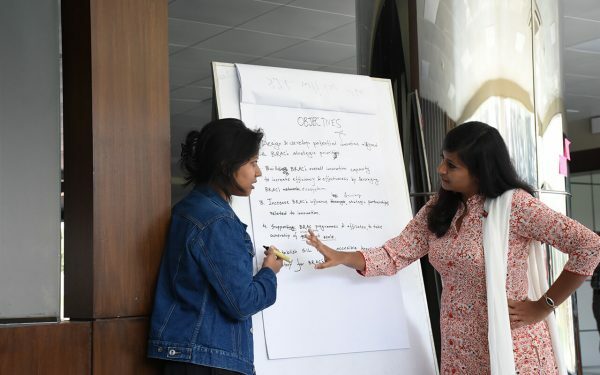 1 NGO, is looking for the next big innovator to join their tribe by applying for BRAC Social Innovation Fellowship 2019. If you question the obvious, challenge traditional approaches of solving social problems, and are willing to commit a year to work on something you’re deeply passionate about- this opportunity is for you. Someone with impact of innovation on community, strong academic achievements, professional or personal experience relevant to field of development, or one of BRAC’s areas of programmatic priority more specifically. 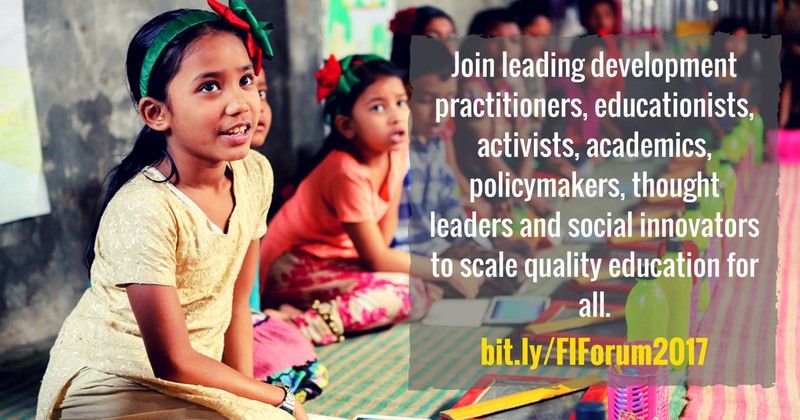 It doesn’t matter if you are a social entrepreneur, or a tech geek, an academician, or a professional passionate to make a difference- you can be from any background or country, but if your core skill offering, combined with your vision to utilise this opportunity, and dedication for impact is what makes you different- we’re looking for you. In this one year, you will get hands on exposure to complete design thinking process- from ideation to prototyping, and see theories blend with practice on the ground. You will be surprised everyday by the challenges and opportunities you discover as you take each step closer to impact. You will get the opportunity to work on a social problem of your preference. We recognise and hope that your initial thoughts about the problem will change completely, once you start working on the ground. Through training and support from the relevant BRAC programmes, you will immerse in an intense journey to learn in-depth, redefine our understanding of the problem and re-discover your solution. Which countries does BRAC operate in? 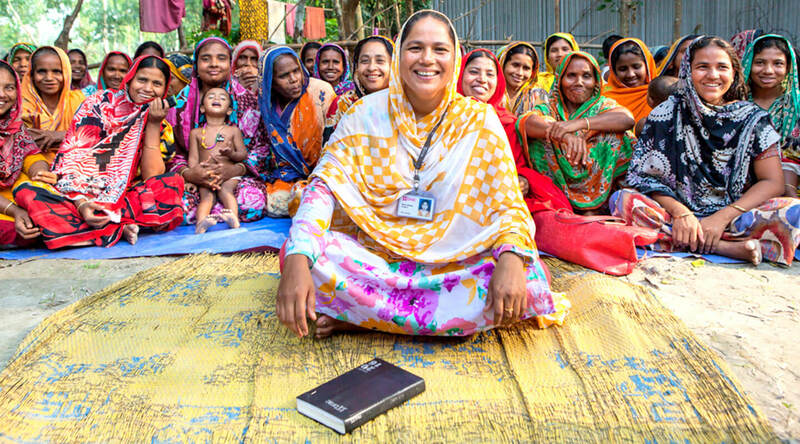 BRAC operates in 11 developing countries in Asia and Africa- Bangladesh, Afghanistan, Philippines, Liberia, Myanmar, Nepal, Uganda, Sierra Leone, Pakistan, Tanzania and South Sudan. Visit here for further information on where we work. What is the process to finalise the location of placement? The fellowship is a collaboration between BRAC and the awardee. During the final round of evaluation, BRAC will match the fellow’s identification of the social problem, interest, experience and expertise with BRAC’s country specific requirements and finalise the location of placement. Who is the ideal candidate for this fellowship? The minimum requirements to qualify for the fellowship are mentioned on the website. However, just meeting the minimum qualifications may not guarantee selection. We will evaluate each application on a case by case basis- an ideal candidate will have demonstrated exceptional commitment and accomplishment towards a social cause, and will identify a clear action plan (with an analysis of their strengths and limitations) towards achieving their next big milestone. No. The opportunity applies to individuals only. What does the stipend cover? How long is this fellowship? The fellowship is a one year long, full time engagement. We would advise you to plan ahead and start by taking a quick look at the application form. You will need to identify academic or professional supervisors who can recommend you for your accomplishments. You will be required to analyse how your vision could benefit from this fellowship opportunity. Ideally you should take about a week to prepare, draft and submit your answers. When will I know if I am a recipient? Candidates that are shortlisted for Round 2 will be notified by December 17 over email. If you still have queries, write to masrura.oishi@brac.net. Yes. If you want to add anything to your application you can submit it again, given it’s within the deadline. Make sure to notify over email about your second submission.